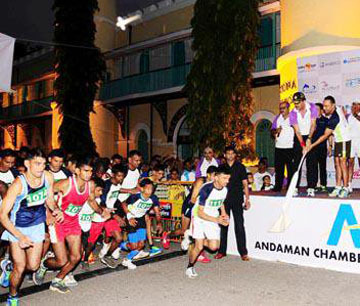 Andaman Marathon 2019 is an initiative by the Andaman Chamber of Commerce & Industry to promote and create awareness for a healthy life style, propagate the islands as a clean and green destination and put the Andaman and Nicobar Islands in the global tourism map. 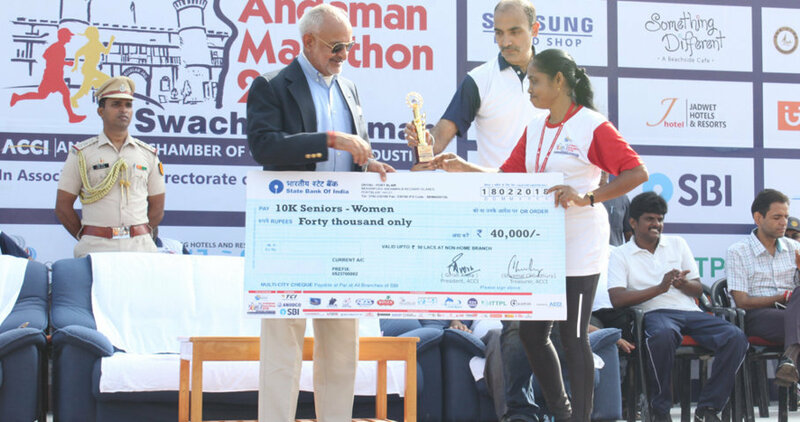 The event is scheduled on Sunday the 3rd February, 2019 and flag off by the Hon'ble Lt Governor Admiral D K Joshi, PVSM, AVSM, YSM, NM, VSM (Retd.) 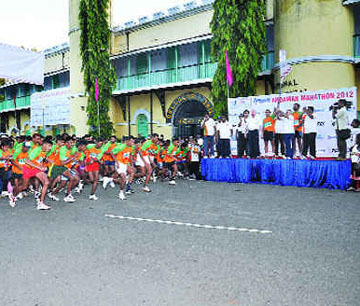 Andaman & Nicobar Islands. 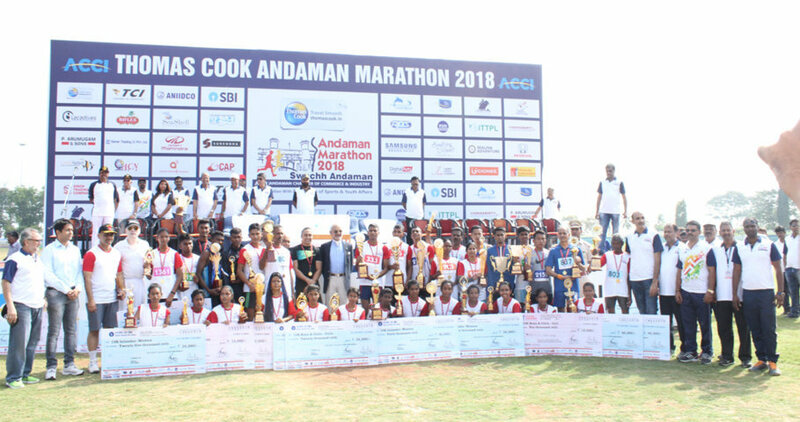 The Andaman Chamber of Commerce and Industry (ACCI) has declared the date of the ‘Andaman Marathon 2019’ which is scheduled to be held on February 3rd, 2019 morning at 05:15 am. 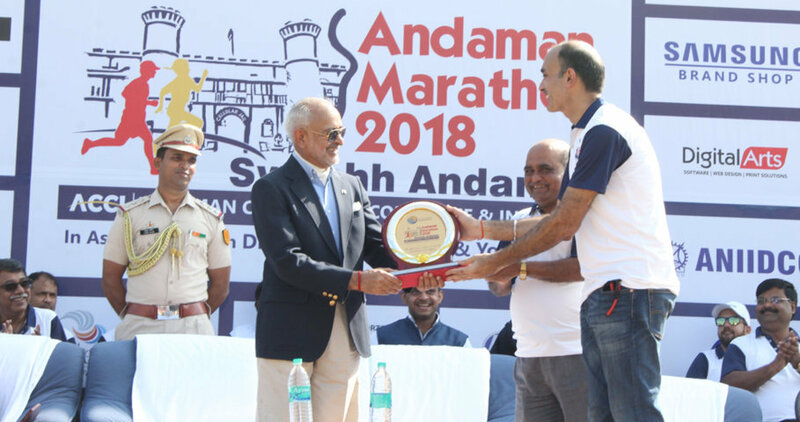 Addressing a Press Conference at the Conference Hall of TSG Emerald at 04:30 pm, the President ACCI, Mr. Girish Arora declared the date of the Andaman Marathon 2019. 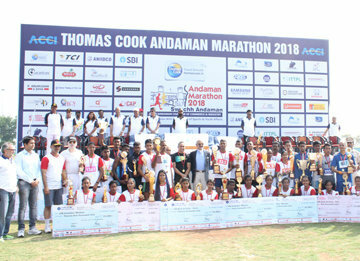 For the first time, Thomas Cook Andaman Marathon 2019 schedule to held on Sunday the 3rd February 2019 is to be telecast live on Doordarshan, Port Blair. 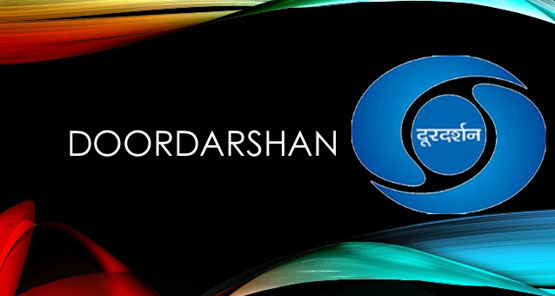 Doordarshan will deploy OB Vans and required manpower to ensure that the event is telecast live with multi camera and can be seen by all the people from Diglipur to Campbell Bay. 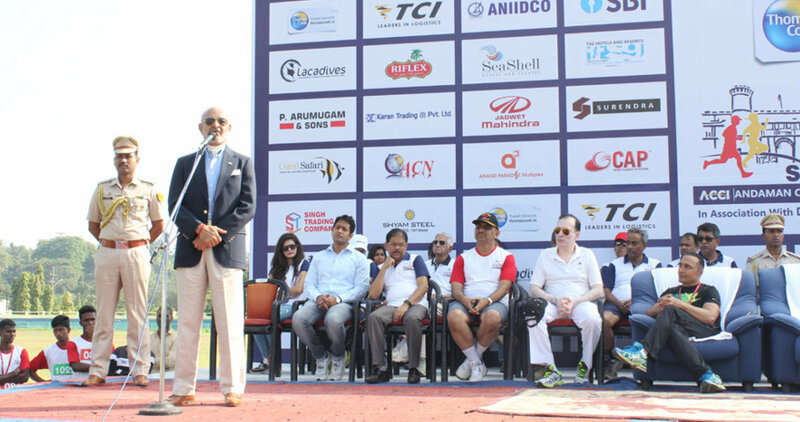 Further, a capsule of the event will be sent to Delhi to be boradcast later in Doordarshan News and Doordarshan Sports. 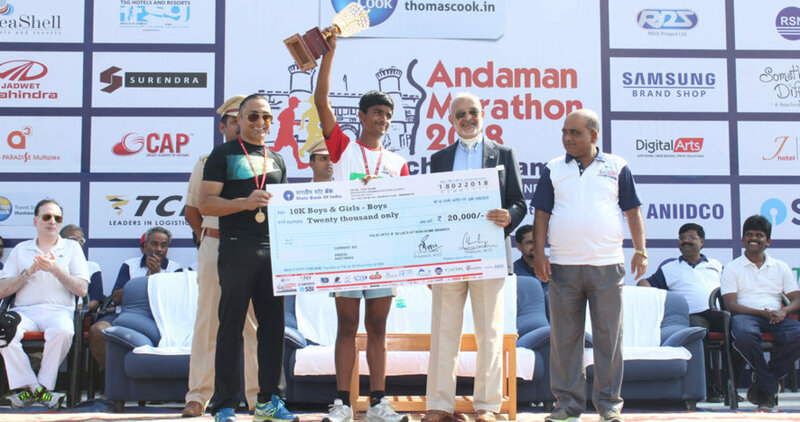 This year the Andaman Marathon 2019 is using Advanced technology for ensuring accurate result and timing for each and every runner. 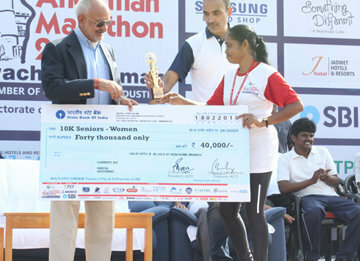 The ACCI will provide chip embedded bib to every runner and with this technology every runner's timing would be recorded by computer and subsequently the runners can login to the website and after putting their bib number get their certificate printed along with their timings. 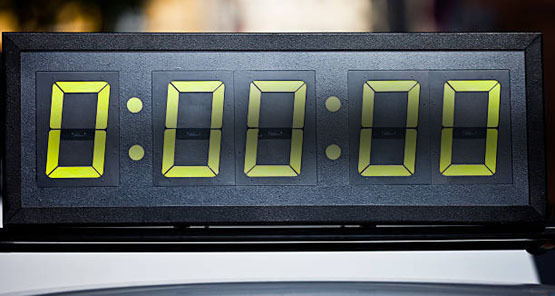 This is the first time such advanced technology is being used in the islands. 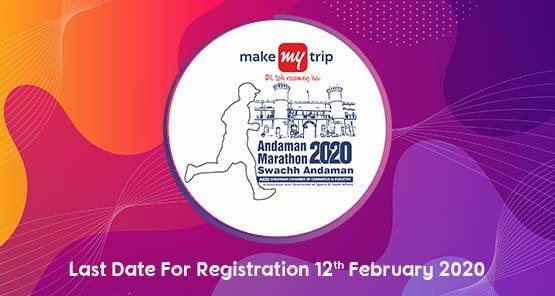 The last date for Registration and submit the form on 28th january 2019. 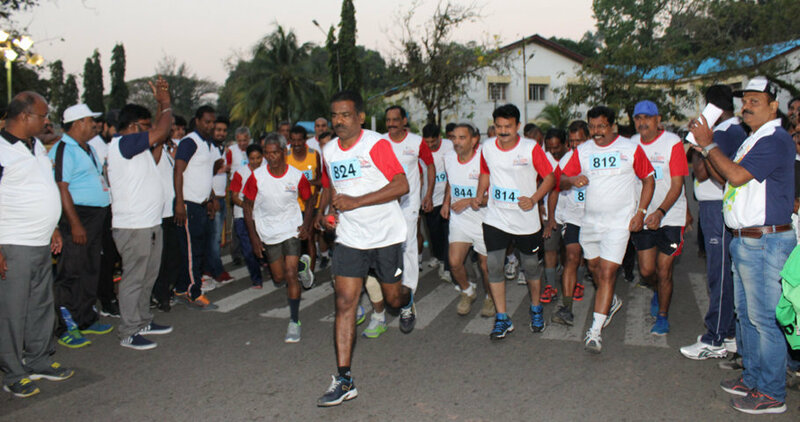 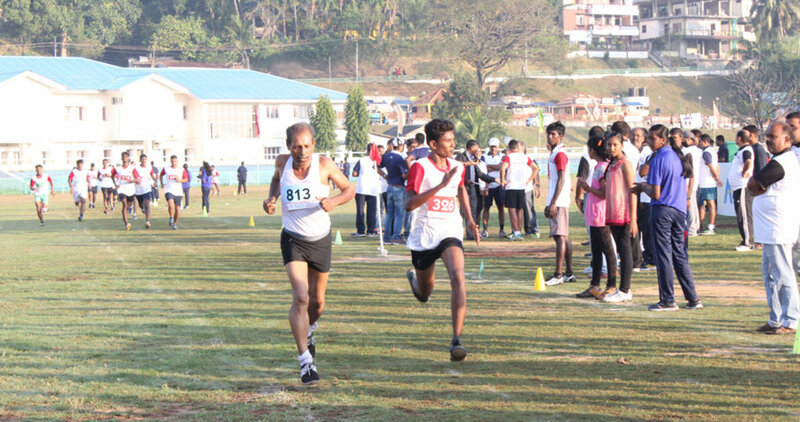 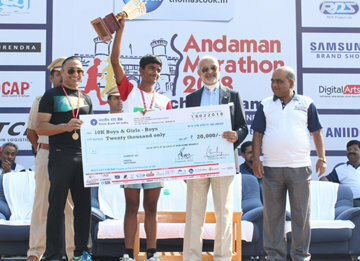 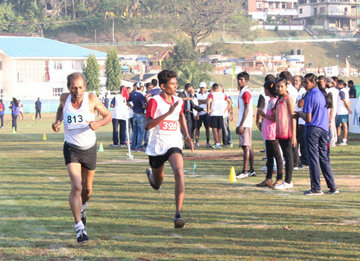 Port Blair, Dec 24: The Andaman Chamber of Commerce and Industry (ACCI) has declared the date of the ‘Andaman Marathon 2019’ which is scheduled to be held on February 3rd, 2019 morning at 05:15 am. 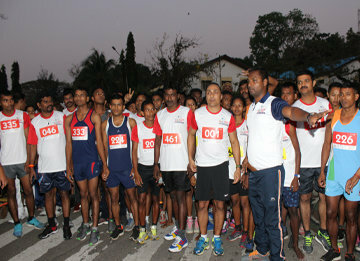 The flag off and prize distribution will be done by Hon’ble Lt. 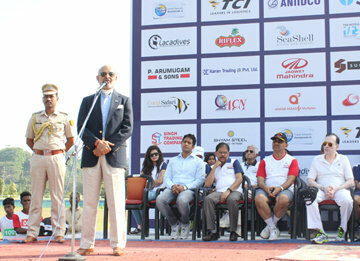 Governor Jagdish Mukhi A&N Islands. 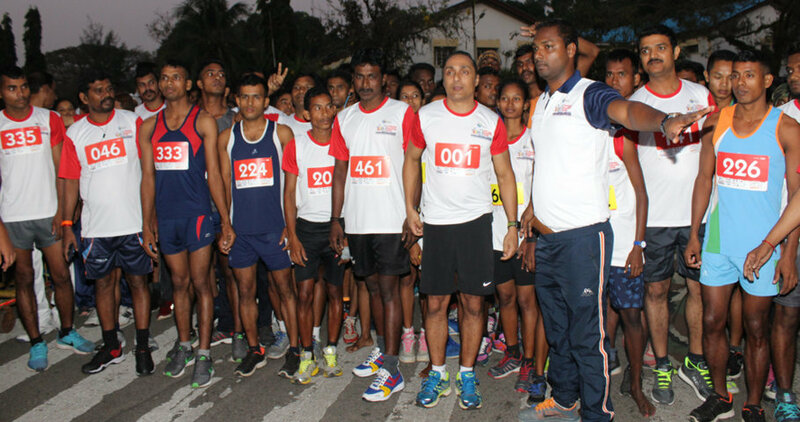 The marathon will be flagged off by the Lieutenant Governor Lt General A K Singh, PVSM, AVSM, SM, VSM (Retd), Andaman & Nicobar Islands. 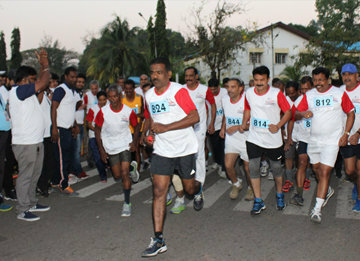 Hon’ble Lt. 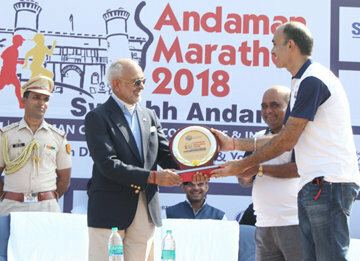 Governor flagged off the race from National Memorial Cellular Jail and give away the prizes to the winner at Netaji Stadium. 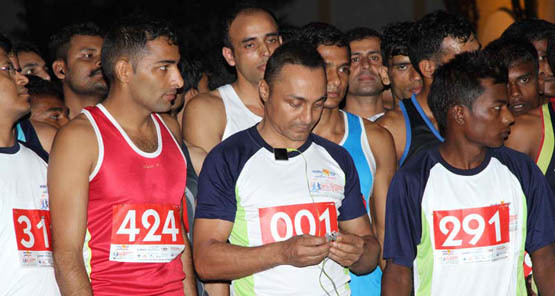 Rahul Bose, noted film actor, social activist and Rugby player has consented to endorse the Marathon as the brand ambassador of the inaugural event. 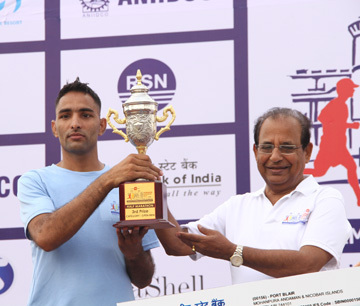 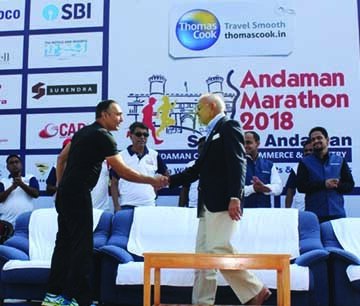 Thousands of sports lovers and fitness enthusiasts ran for healthy lifestyle along with Rahul Bose, brand ambassador of Amway Andaman Marathon. 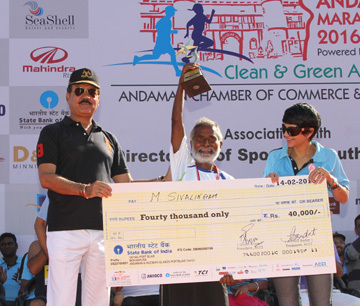 The Andaman Chamber of Commerce & Industry is the apex body for trade and industry in the Andaman & Nicobar Islands and has been in existence since 1962 with the primary objective of promoting overall economic development of the islands. 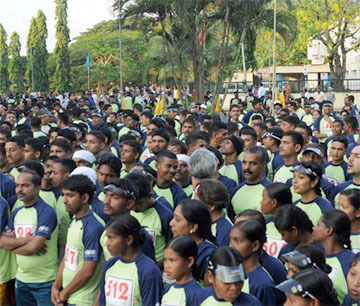 The Chamber has over 400 Members from diverse fields.